People of Pakistan are facing large No of Serious Problems at the moment like Inflation, Terrorism and Floods. Almost 1/5th Part of Pakistan in Under the Water Due to Floods and Millions of People are Homeless. In This Very Difficult Situation People of Pakistan Heard another Shocking News that 5 Players of Their Cricket Team are Involved in Match Fixing in England. This News was very Hurting For People of Pakistan as they where already facing lot of Problems and it was only Cricket that can given them some Entertainment in this time. In Pakistan People are Crazy about Cricket and it is considered more than Sports in Pakistan. 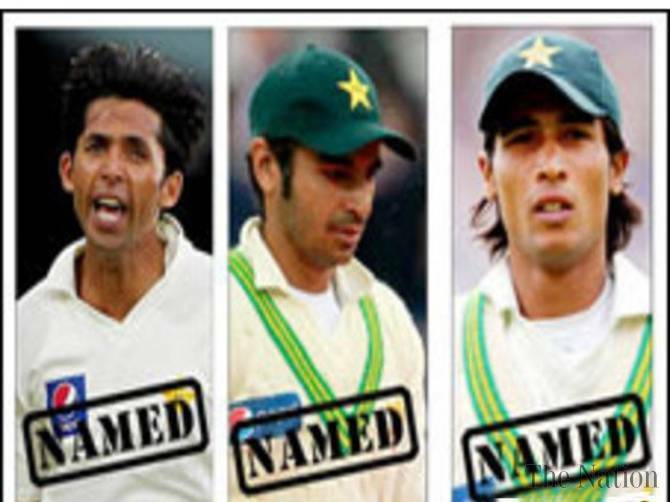 Pakistani Crickets are also considered Heroes by Pakistani People. But on Sunday these Heroes Become Zero For Pakistanis after they was caught doing Match Fixing. Pakistani Cricketers has Brought Shame To the whole Country and very tough action should be taken against them so that No People Play with the feelings of People and Image of Pakistan.